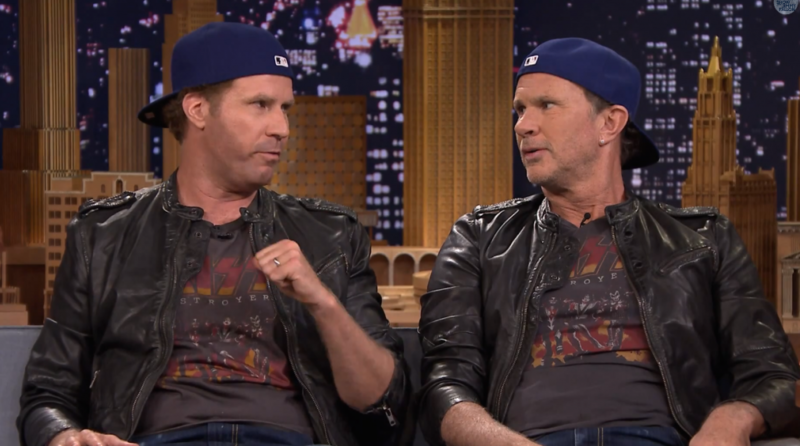 On Thursday’s The Tonight Show Starring Jimmy Fallon, celebrity lookalikes Will Ferrell (PeekYou profile here), and Red Hot Chili Peppers drummer Chad Smith (PeekYou profile here), finally faced off for their long-promised and well-hyped drum battle. 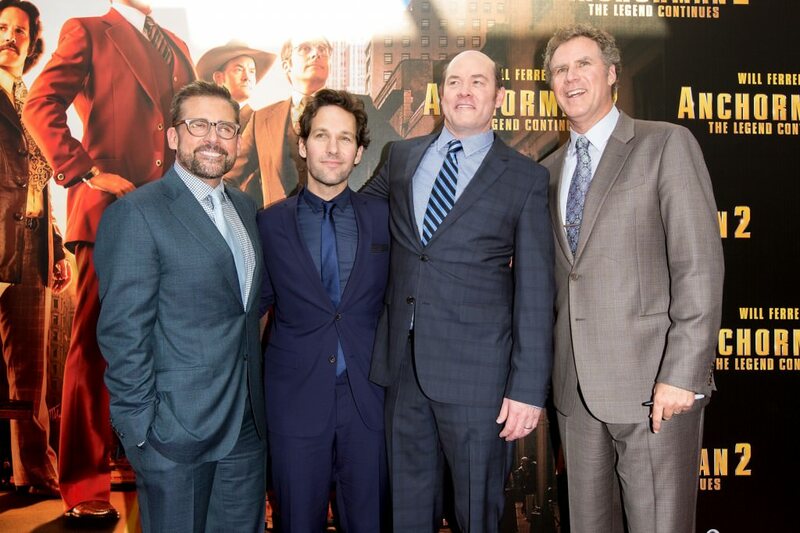 In 2004, Will Ferrell co-wrote and starred in the comedy Anchorman: The Legend of Ron Burgundy; a willfully cartoonish goof on 1970s American culture. 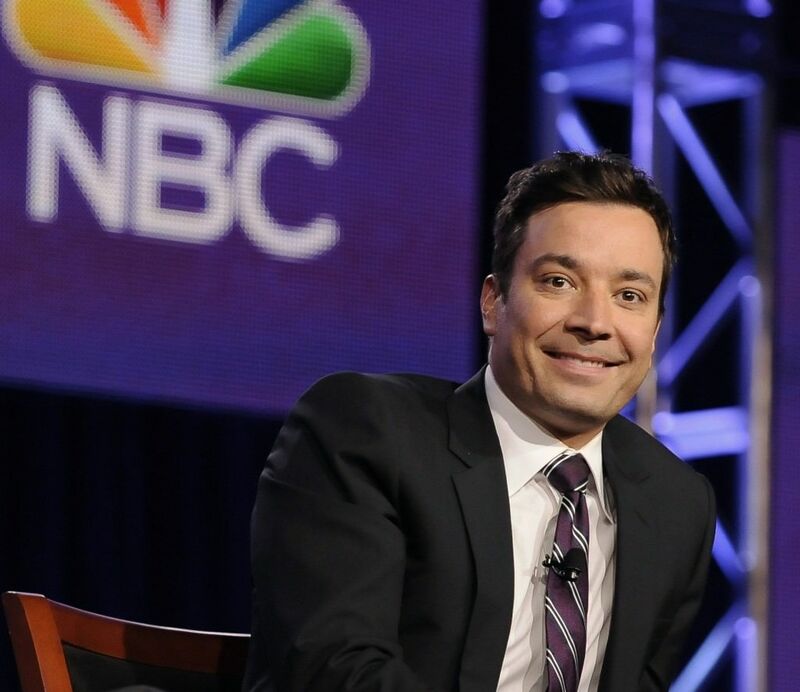 While the flick was a hit upon its initial release, it’s really grown in reputation in the years which have come and gone since. Now, nine years later, on December 20th, the hotly anticipated sequel is finally to hit theaters. Check out the list below to see how the cast measures up and compares in terms of online influence, prominence, and impact, according to our PeekScore scale.